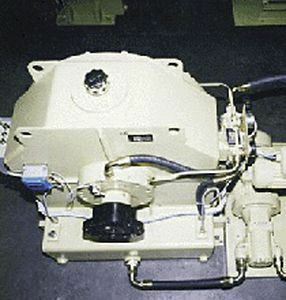 The KPTB is a variable fill fluid coupling designed to be a start up drive or variable speed drive. 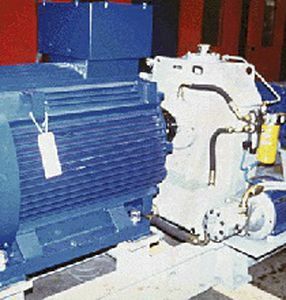 The KPTB has an externally driven oil feeding pump and a remote electrically operated ON-OFF valve. When the valve is turned ON the fluid coupling circuit is fed, when it is turned OFF rapid oil drain occurs through orifices located on the periphery of the coupling. 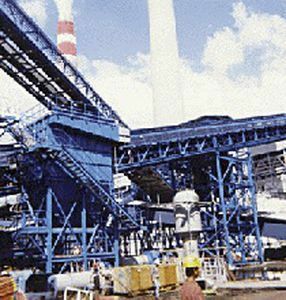 The forced bearing lubrication is continuously assured. 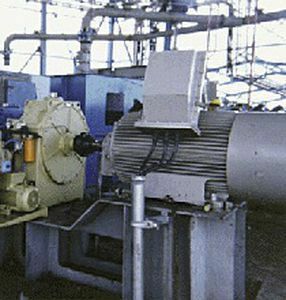 The oil pump flow can be operated through oil flow control valve or frequency converter (integrated into the oil feed pump motor), allowing KPTB to be a variable speed drive. 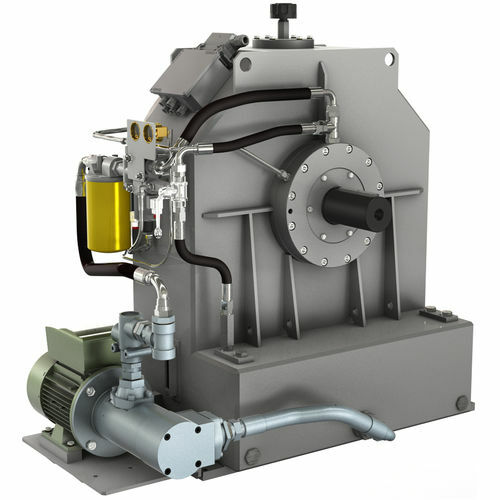 The KPTB range is suitable for powers up to 1700 kW as start up drive and 500 kW as variable speed drive. The input and output straight shafts can be connected to electric motor and driven machine by elastic and flexible couplings. Standard accessories include: oil motor pump, oil filter with pressure and temperature gauges, ON-OFF electric valve, oil temperature switch, oil level indicators, connecting wiring box with plug. Optionals and include: water or air heat exchanger, quick release valves, output pulley, flexible and elastic couplings, cardan shafts and electric control board. Special versions for low temperature operation and Eex design are available.